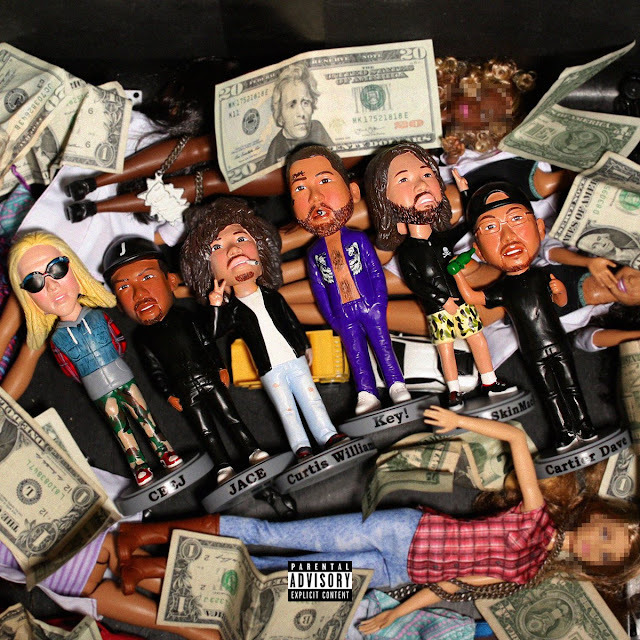 Two9's debut album is finally here. FRVR brings the collective together on the 12-track compilation featuring records "Rackades", "Don't Try Me', and "Family". After working on their solo projects and releases, the Atlanta rappers link with producers Childish Major, TrapMoney Benny, and Richie Souf and Two9's own's Sushi Ceej to name a few. Stream the project via iTunes, Google Play, and Spotify.